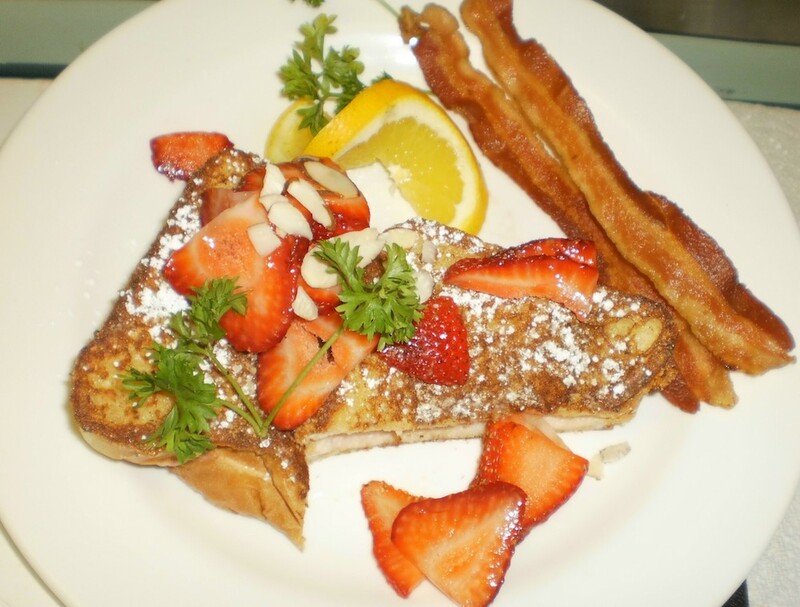 Stay at The Globe Inn to find out why guests rave about our breakfast! Complimentary Made-to-Order Breakfast or Continental if your on the go. Different menu every day...Specialty Omelettes to Stuffed French Toast. Not open to the public but inn patrons can invite guests at $10 per person. Made-to-Order Mon-Fri 7:00 to 8:30 AM & Sat-Sun 8:00-9:30 AM.